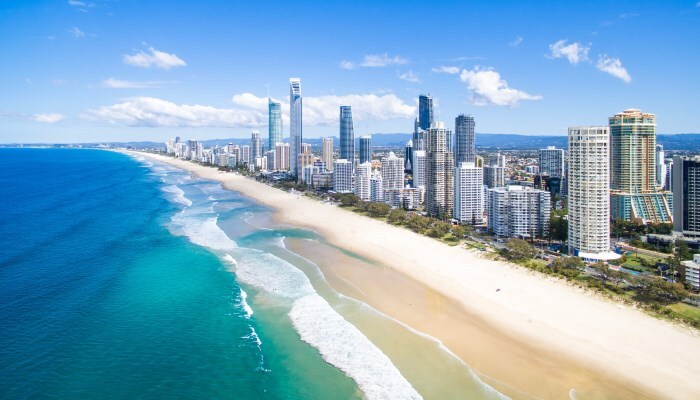 The government is not convinced: The application of this visa may not have complete information specifying the reasons why you need to be in Australia on this visa. If the government is not convinced about the strength of your reasons, it might deny you this visa because it gets to know that you won’t move out of the country and stay on illegal grounds in this country. This visa is granted twice for durations of 1 year each. You can depart from Australia any times on this visa and be back here again in this time period of a year. So, earn income and spend it, while you are for such time being in this country. However, if the government is not assured that the candidate will leave the country after 12 months, it will, not provide an applicant with this visa. Not much cash on reaching Australia: The government needs to see cash with you to be assured that you are not going to take money from it when in Australia. The concerned visa applicant should have 5,000 AUD with him when he reaches Australia. These are the funds needed to have a feasible stay in this country. It’s not vital that you carry all the amount in the form of cash with you at the time of travel but can show such amount, through valid bank statements also. The list of evidence in the case of this visa is long: The visa authorities need to see a return ticket with you. In case of absence of such a ticket, funds equalling the cost of the ticket should be there. A medical examination isn’t done: This kind of an exam is done for the government to be assured that you won’t cause any kind of problems while you are here. So, if you are likely to be employed n a profession which involves close contact with children who are vulnerable to diseases, it likes to be extra sure. So, for such employees who have applied for this visa, a chest X-ray is mandatory for the visa approval. The same criterion holds for those visa applicants who are going to work in a nursing home in Australia. Additional tests such as those for diagnosis of HIV and Hepatitis C are required for those employees who are going to be a part of the Australian healthcare sector. However, if your consultant is not aware of any such criteria, your visa application can be denied. Another kind of employees, who need the medical test of chest X-ray for this visa approval are those who have been for some time, in a country whose citizens have been prone to tuberculosis. As you can see, case handling of an Australia working holiday visa requires a lot of specialization. So, once the consultant does not have much experience, the visa can be denied leading to so much of your time and money getting squandered. So, keeping all these criteria in mind, Nile Migration is an excellent resort for you to get this visa because it has done successful filing for so many clients in the past. Apart from that, it has its head office present in Australia and it knows the rules for this visa quite better. We are known for our acute processing of this visa done by our visa consultants in Australia. Australia working holiday visa Australia working holiday visa, consultants in Australia. permalink.